Make your trip to Cayo Ensenachos Cuba a little more special and rent a car. You’ll be able to visit Remedios, Caibarien or Santa Clara and see the real Cuba plus, have unlimited freedom to move around. We offer some incredible Cayo Ensenachos Car rental deals, from economic cars to the latest jeep 4×4 models. We also have 7 and 9 seat minivans in Cayo Ensenachos Cuba, designed for larger groups or families. 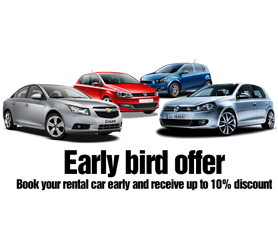 Booking your Cuba Car Hire in advance is crucial to your trip and, by checking our rates and availability you’ll be able to find the car to suit your budget and ensure it is ready and waiting on the exact day and time you choose. Secure your car in Cayo Ensenachos with Havanautos, CubaCAR, REX or Via Rent a Car now to avoid delays or unnecessary unplanned costs while you’re in Cuba. Our unique Cuba-One-Way® program also caters for those of you who wish to collect your Cuban rent a car in say Cayo Ensenachos and return it in another city, ensuring that your exact itinerary starting from Cayo Ensenachos is organized in advance. If you’d like a “one-price” offer, we have our FlexiDrive® Road Trip program. It includes both a rental car and hotel voucher to visit any hotel across Cuba within the program, drive at your own pace, without making forward bookings of more than 24 hours in advance and ensuring absolute freedom to discover our beautiful country. 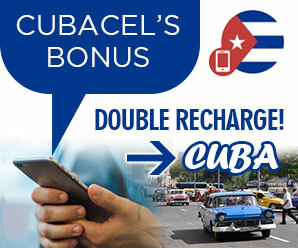 The Cuba FlexiDrive® package is available from 7 to 30 days, you decide the duration!